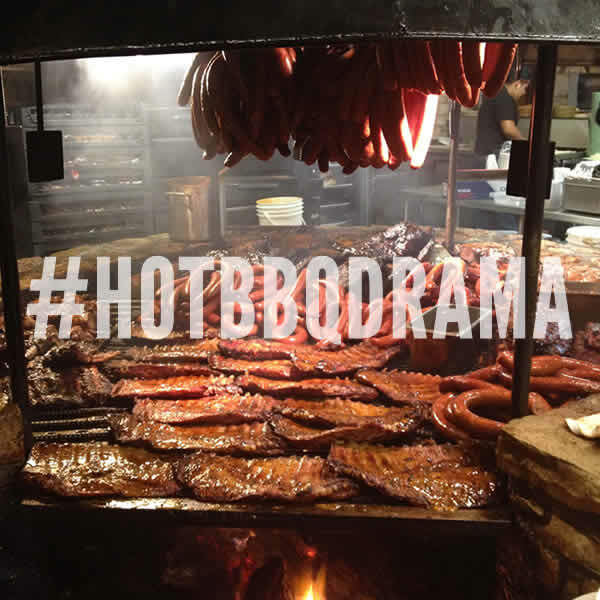 Episode 52: #HOTBBQDRAMA - The ATX Web Show! On Today’s show we get into the heart of the Austin BBQ Scene which in-part is mostly responsible for fueling the Austin economy. We also discuss the first 7 startups that pitched on state at Capital Factory Demo Day 2012.